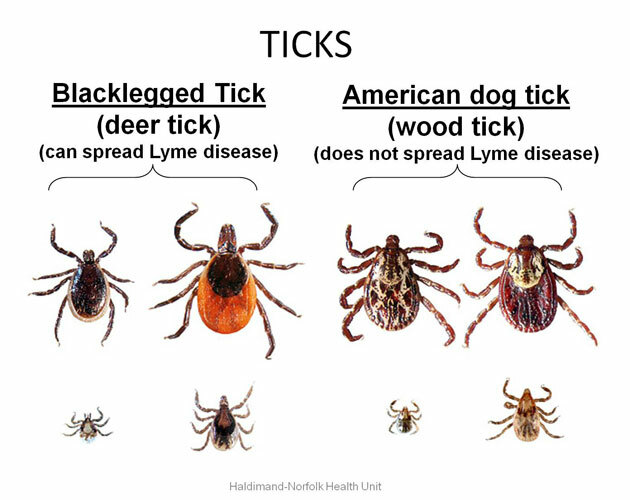 The Lynn Valley Trail Association would like to share the following resources regarding Ticks and Lyme Disease with its members and visitors to the trail. Please take the time to read the valuable information in the links below so you are well informed about this important subject matter. We would also like to remind trail users to prevent lyme disease by taking these precautionary steps. • Don’t walk barelegged in tall grass, wooded areas or marshlands. • Wear long sleeves, slacks and fully-closed boots or shoes when walking in grassy or wooded areas. • Tuck pant legs into socks. • Wear light-coloured clothing to make the ticks easier to find.